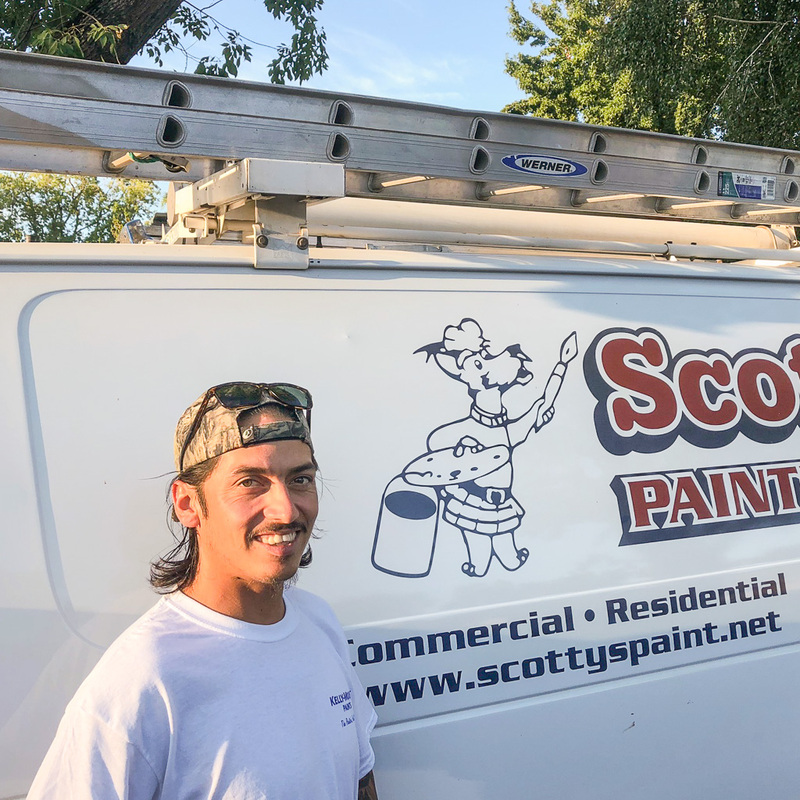 Scotty’s Painting has been family owned and operated since 1965. 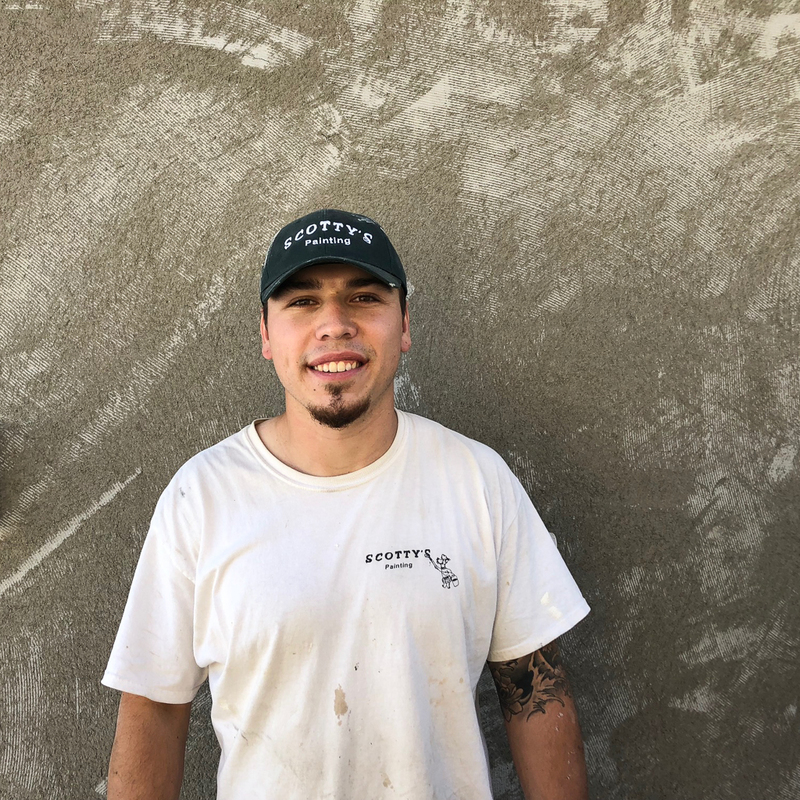 Our owner, Brian visits each jobsite daily to ensure the work is finished on time and with the utmost care and quality. 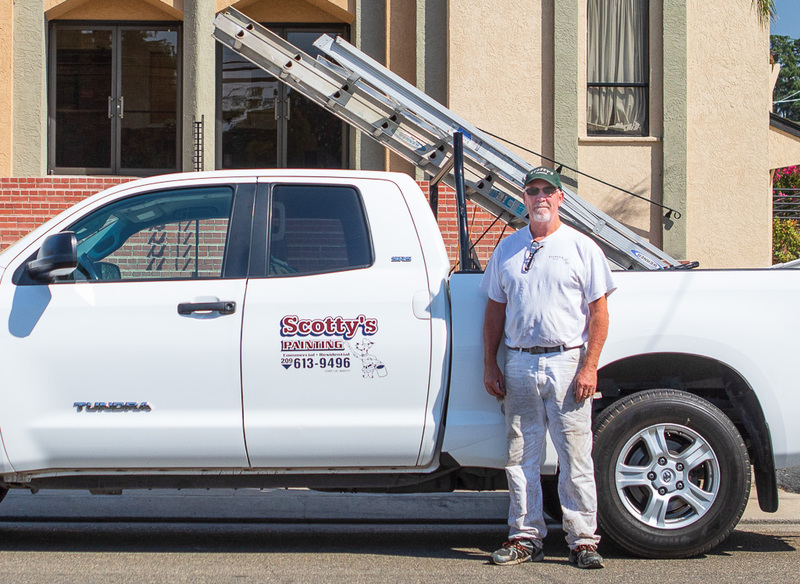 Our service area includes the Central Valley cities of Escalon, Oakdale, Manteca, Ripon, Riverbank and Modesto. Paint isn’t just about style or color preference. 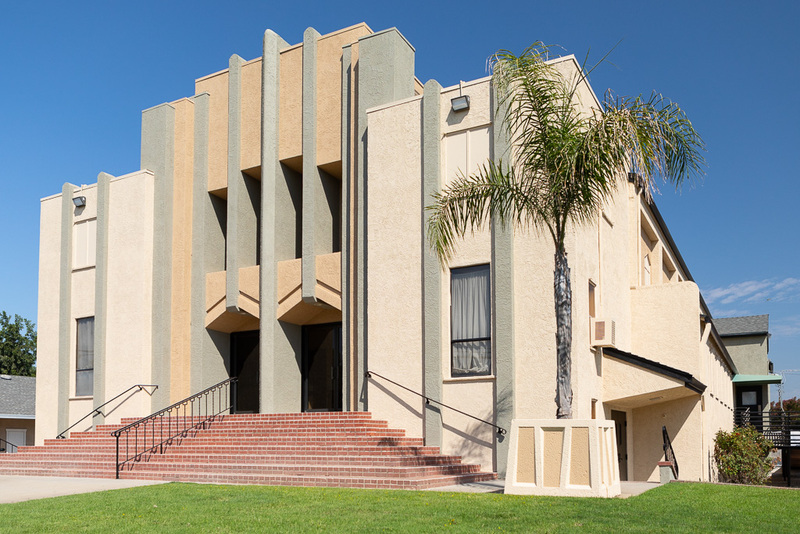 A quality paint will help protect your real estate investment. Changing your cabinets can transform your kitchen. 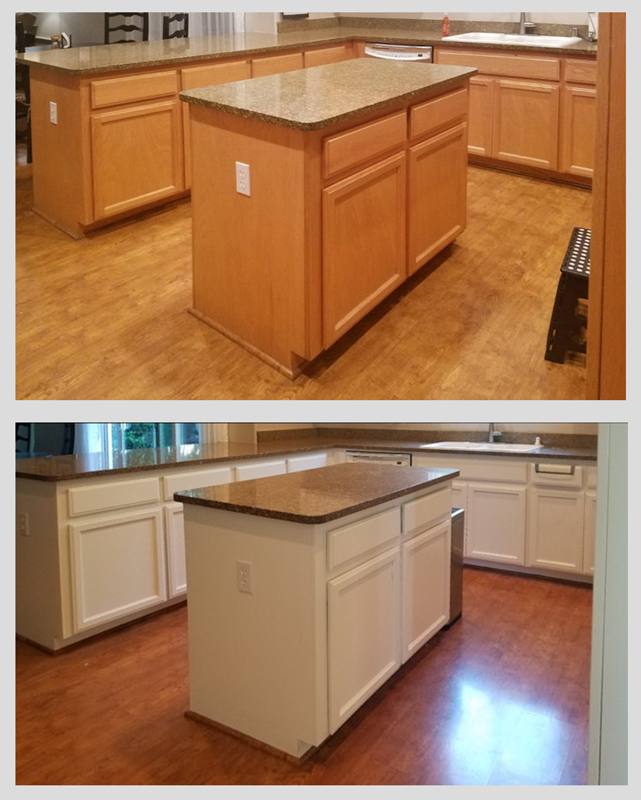 This kitchen went from a standard stained and lacquer finish to acrylic enamel paint. 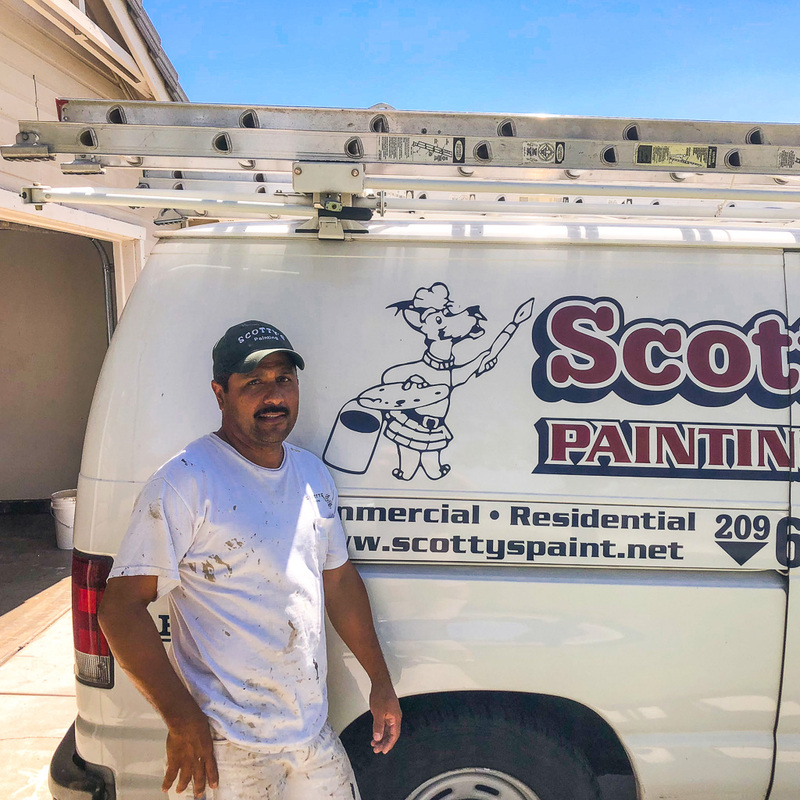 Bill and I hired this painting company to paint our entire two story home after having to have some structural work done on the home. 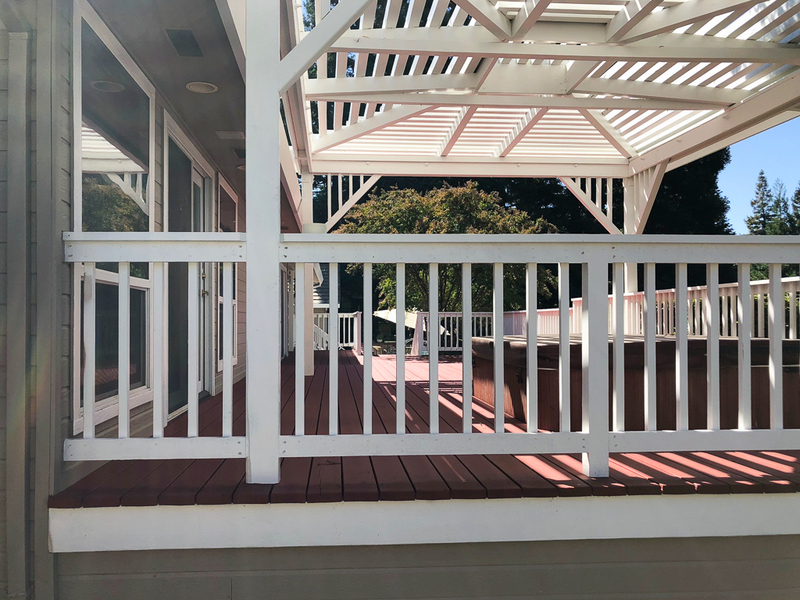 We were so pleased to have this high energy and personal group of guys come and do the most professional and detailed job on our 26 year old home. It was the fifth painting job we have had on our home, and it has been the best overall. We have been in business over 50 years. We couldn’t have done this without keeping out customers happy by delivering a quality job at a fair value. We’ve been accredited through the Better Business Bureau with an A+ rating since 2008. 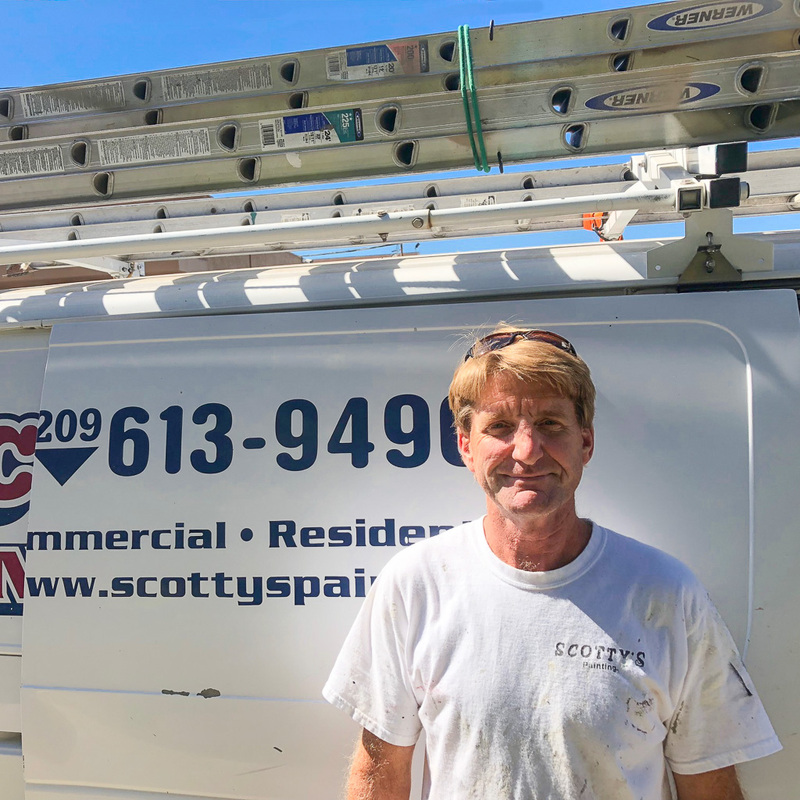 Our staff has over 60 years of combined experience to ensure your job is done properly and will last. 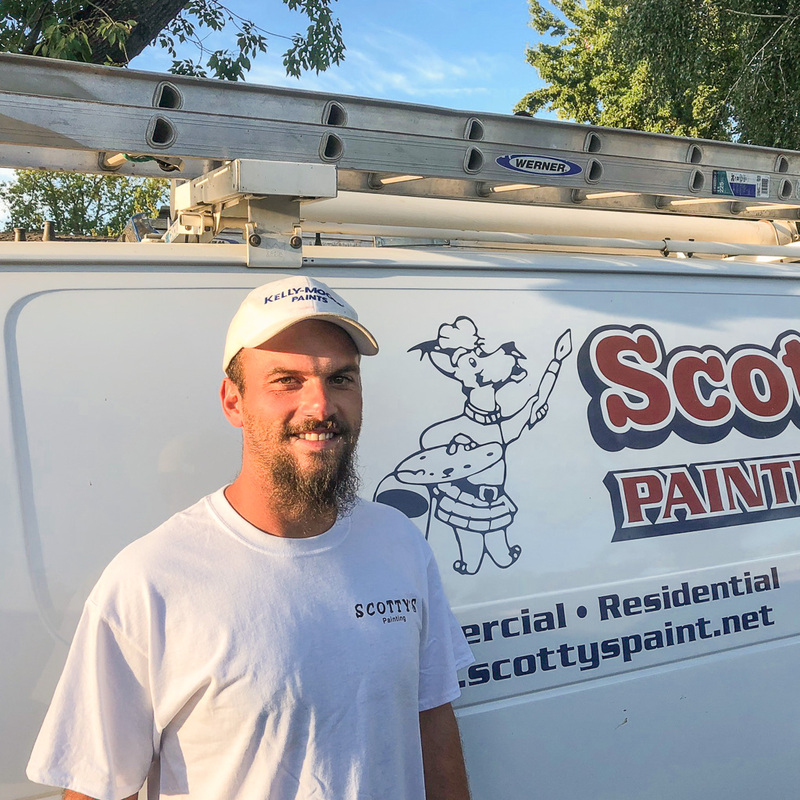 Brian is the second generation owner of Scotty’s Painting. Originally founded in 1965 by his father, Joe Head, Brian carries on the family tradition of quality work and excellent customer care. 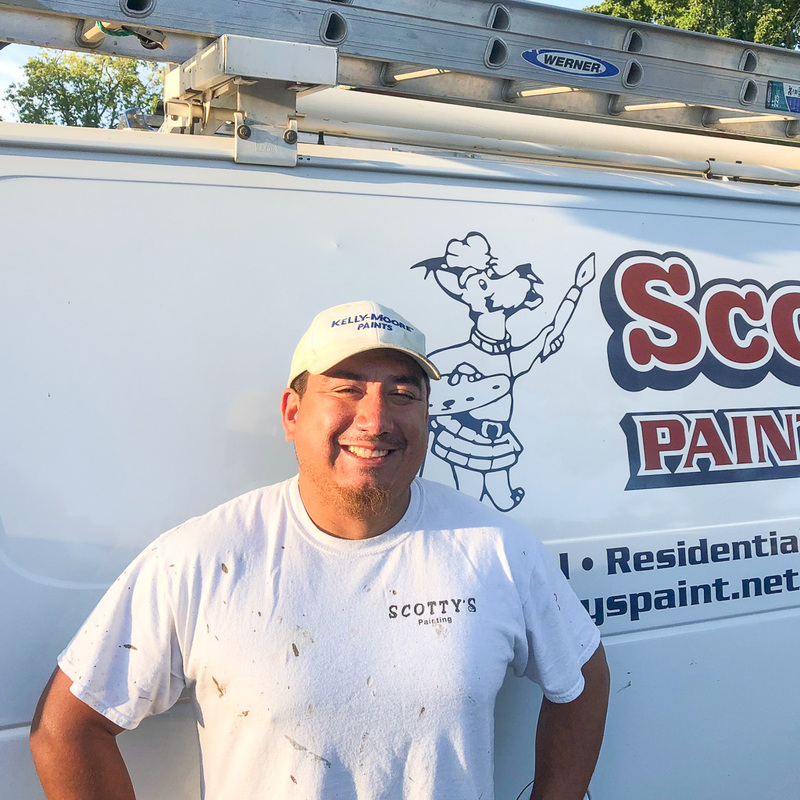 Whether you are doing preventative maintenance or want to change the look of your investment, Scotty’s Painting can help.